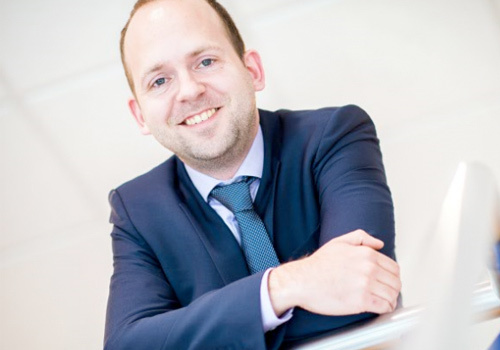 Sander van Loosbroek graduated his MBA at Nyenrode Business University with his thesis about the applications of blockchain technology for the financial industry in 2014. Since then he has conducted many experiments with different distributed ledgers varying from Ripple to Ethereum. He leads the Distributed Ledger Technology division at Cegeka that helps organizations to understand, assess and realize the impact of this technology.